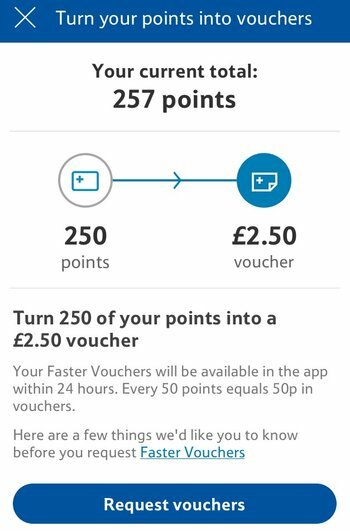 Today we want to look at Clubcard’s new feature to instantly redeem your Clubcard points using the app. Up until December last year Tesco only issued your Clubcard points once per quarter. 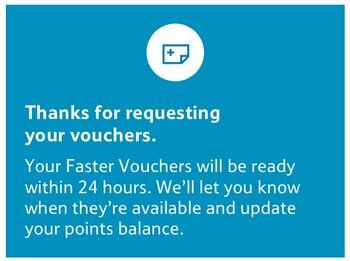 This meant that, if you had a large number of Clubcard points due to you, you had to wait up to 12 weeks to get your hands on them. 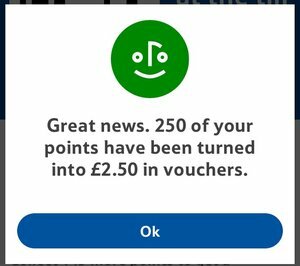 This was clearly no good when you needed the points immediately for a redemption which is why Tesco decided to change its rules. 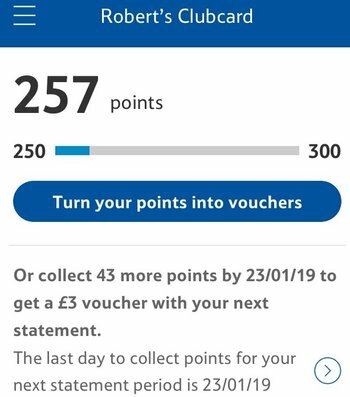 You can now request your ‘pending’ Clubcard points whenever you like. You can then redeem them for any of Clubcard’s partners. This feature has been available via the desktop website for a while but if, like me, you only ever use the app these days then you probably haven’t seen it. It was only introduced to the app last week. This is how it works using the app. Here is a screenshot I took on Thursday morning, with 257 points pending. I would not receive these before February if I waited.